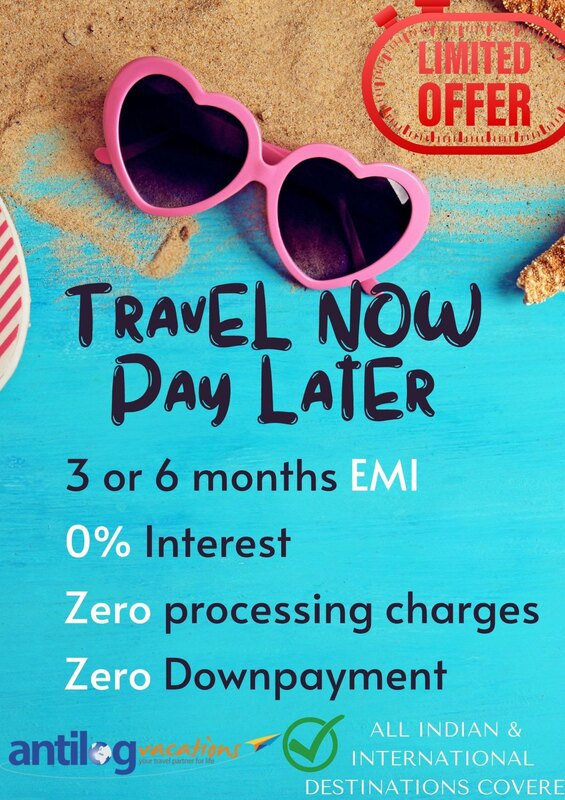 It is an amazing opportunity to explore Hungary-truly a bonanza. A true Hungarian experience coupled with it's finest destination enough to steal your heart. Come and explore Gyor, Budapest and Pecs in style with Antilog Vacations. 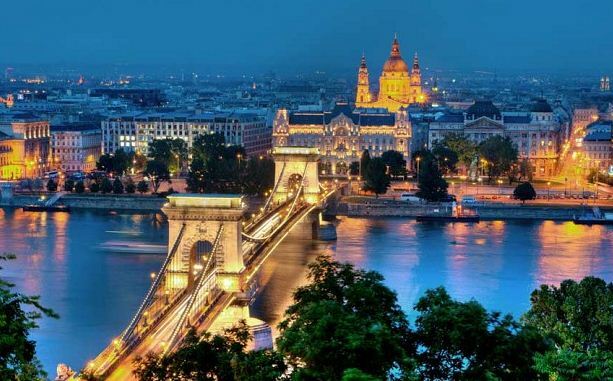 Pay a visit to the beautiful cities of Hungary. 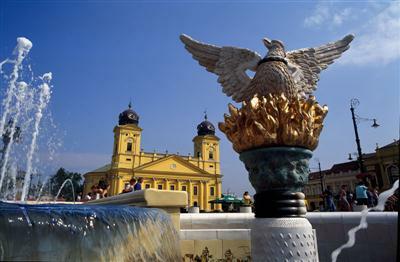 Debrecen, Budapest and Pecs (named 2010's Cultural Capital of Europe) are home to the world-famous monuments. Its dramatic cityscape studded with architectural landmarks from Buda’s medieval Castle Hill and the grand neoclassical buildings along Pest’s Andrássy Avenue to the 19th-century Chain Bridge. 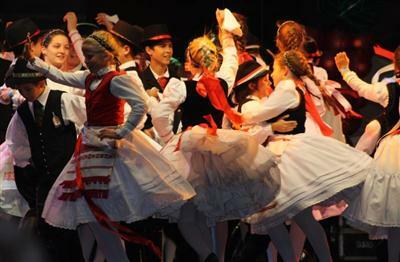 Hungary has a long, rich history, and its culture reflects Roman, Turkish, Slavic and Magyar influences. It is an amazing opportunity to explore Hungary-truly a bonanza. A true Hungarian experience coupled with it's finest destination enough to steal your heart. Come and explore Budapest and Debrecen in style with Antilog Vacations.